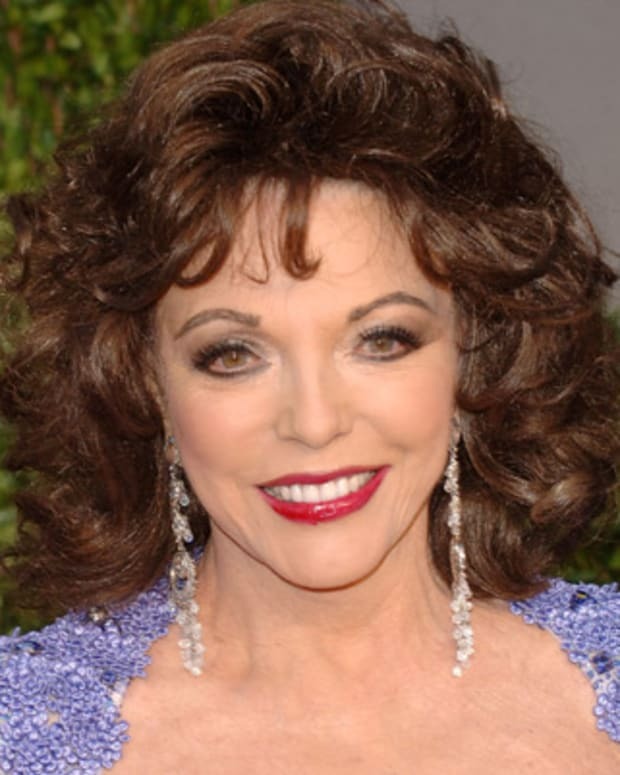 Actress Joan Collins played Alexis Carrington Colby, the vicious, vengeful ex-wife of patriarch Blake Carrington, on Aaron Spelling’s prime-time drama Dynasty. Jewel is a multi-platinum singer-songwriter, poet and actress. 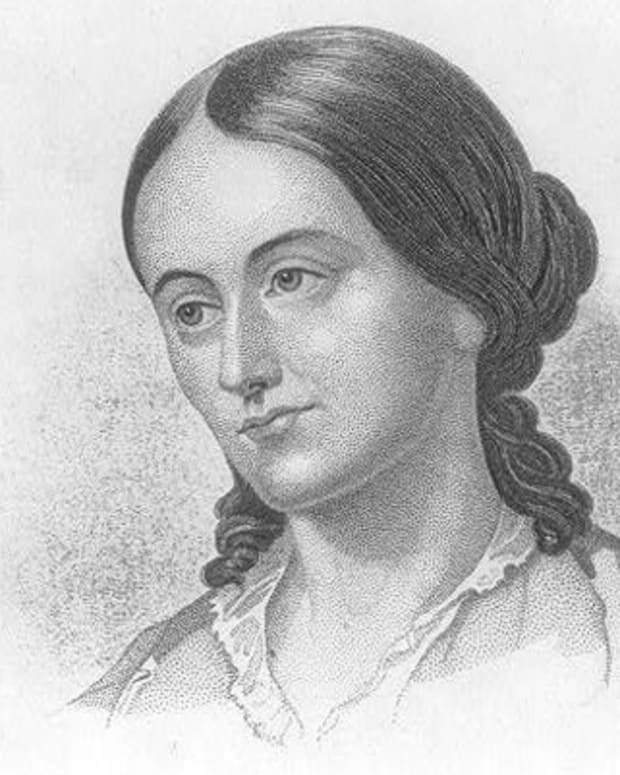 Her debut album Pieces of You yielded the hit single "Who Will Save Your Soul."